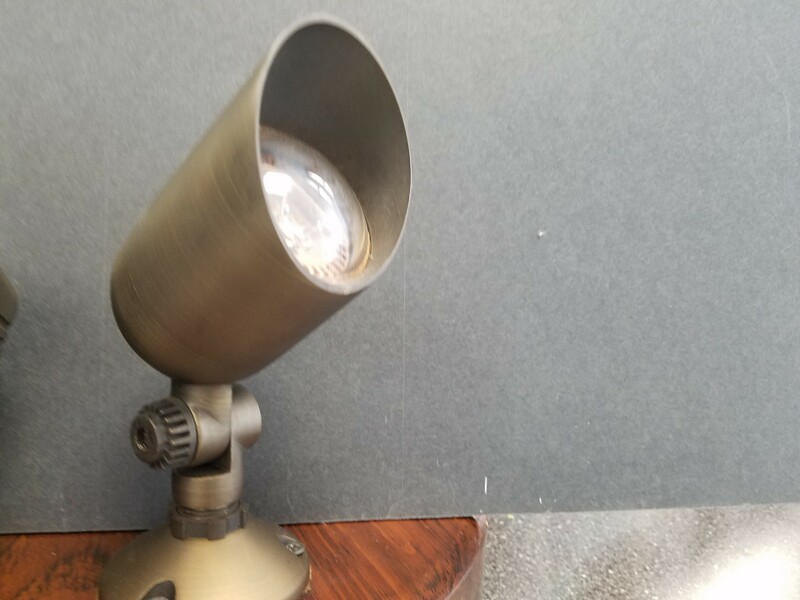 Check out some of the elements that make Our Lighting the Best! 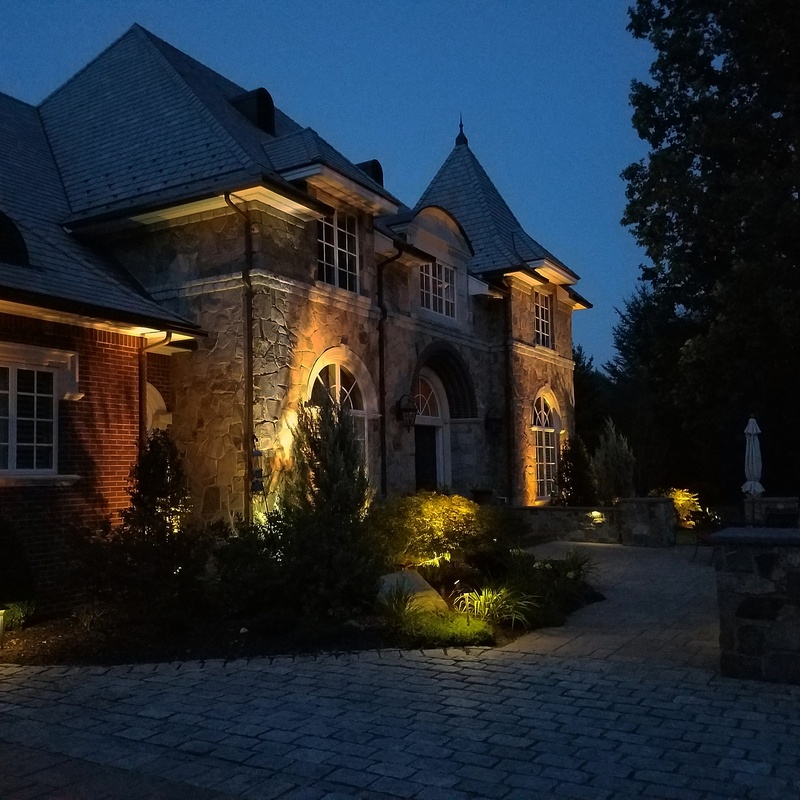 Lighting Strategies are in essence all the tools you need in your outdoor lighting toolbox to achieve the fullest in Outdoor Illumination. 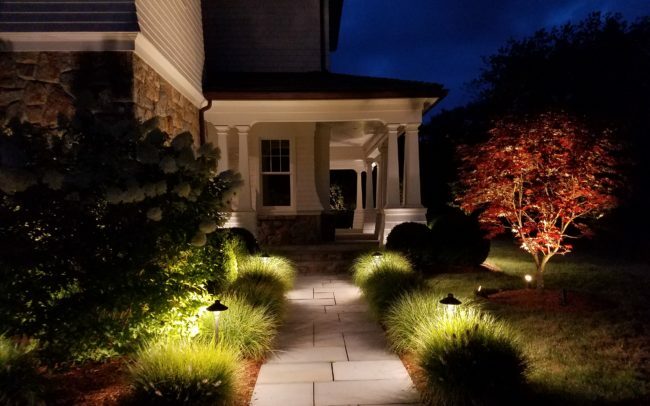 Control is an epic strategy of lighting that manages the usability and functionality of the outdoors. As people’s lives seem to run 24/7 for many various reasons. 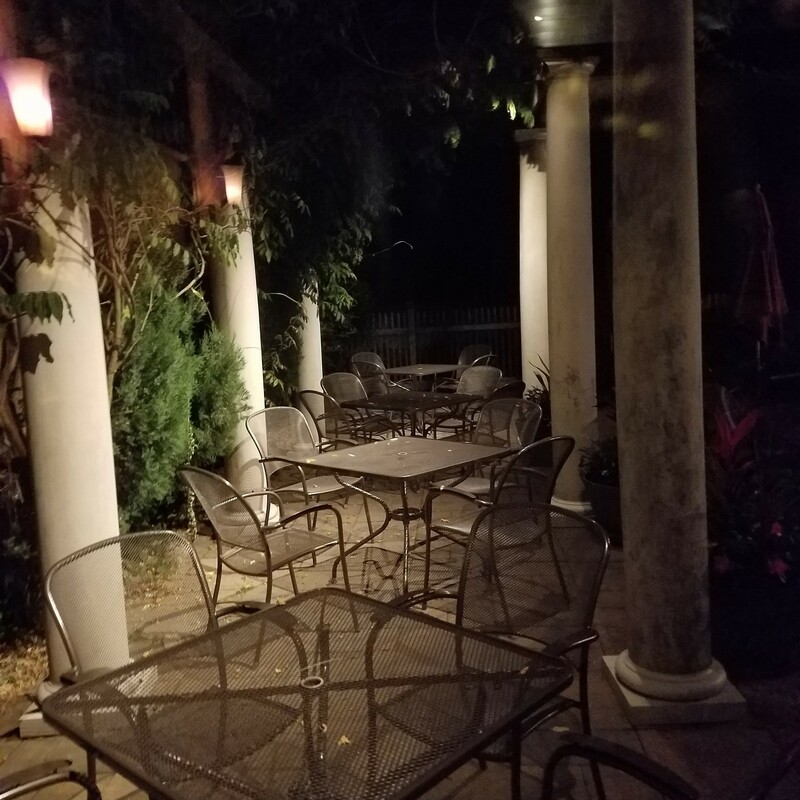 The outdoor intent becomes more and more useful and enjoyable with many of the amenities of the indoors brought outdoors. All of which can be utilized if there is light. 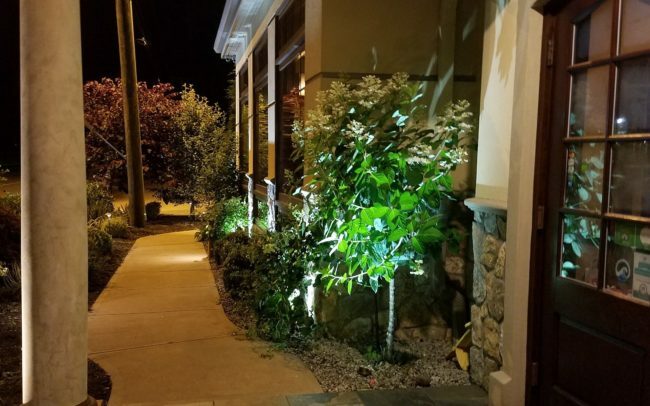 Whether it is your own home or commercial space control is an advanced state of usability that can elevate the beauty, safety, security and the emotion associated with lites. 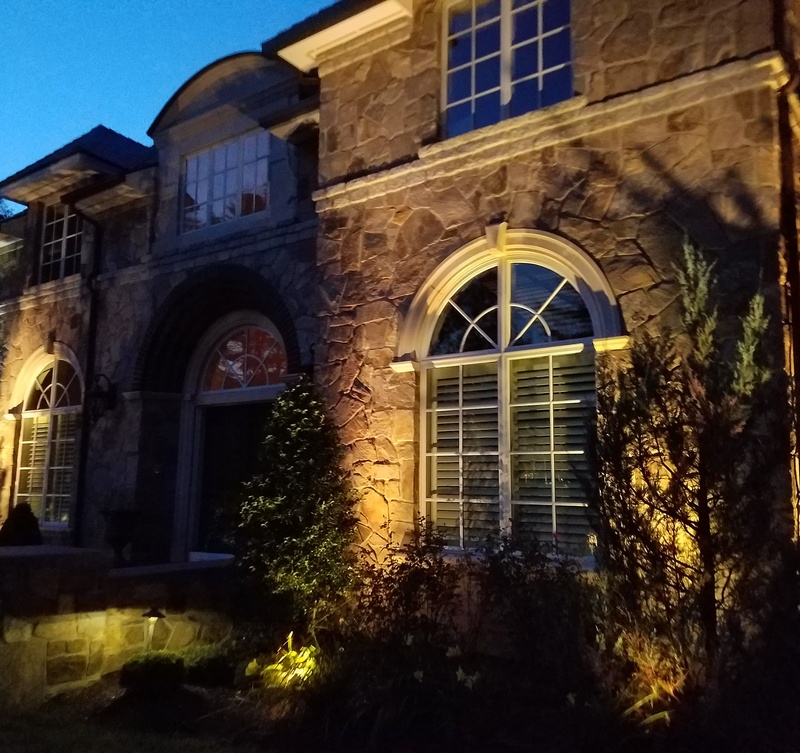 The ability to control the outdoor lighting in coordination with the lighting of the home is much more easily achieved with ever increasing popular home automation tools and apps. Outdoor living beyond the walls of your home has become endless in time spent outdoors with loved ones. 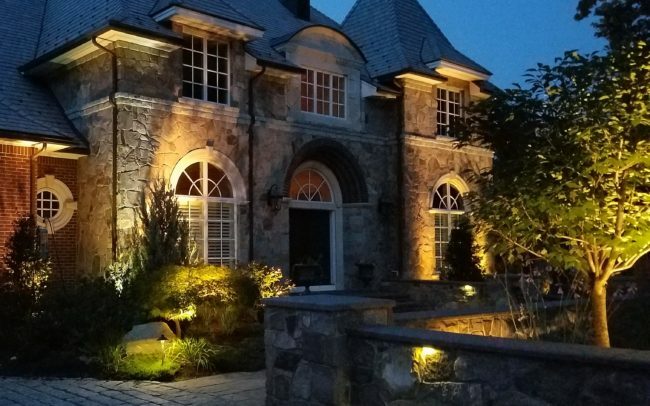 The transition of indoor to outdoor is much more seamless when lighting can be controlled together with one another. The mood and emotion of the environment shifts with the intensity and brightness of light. 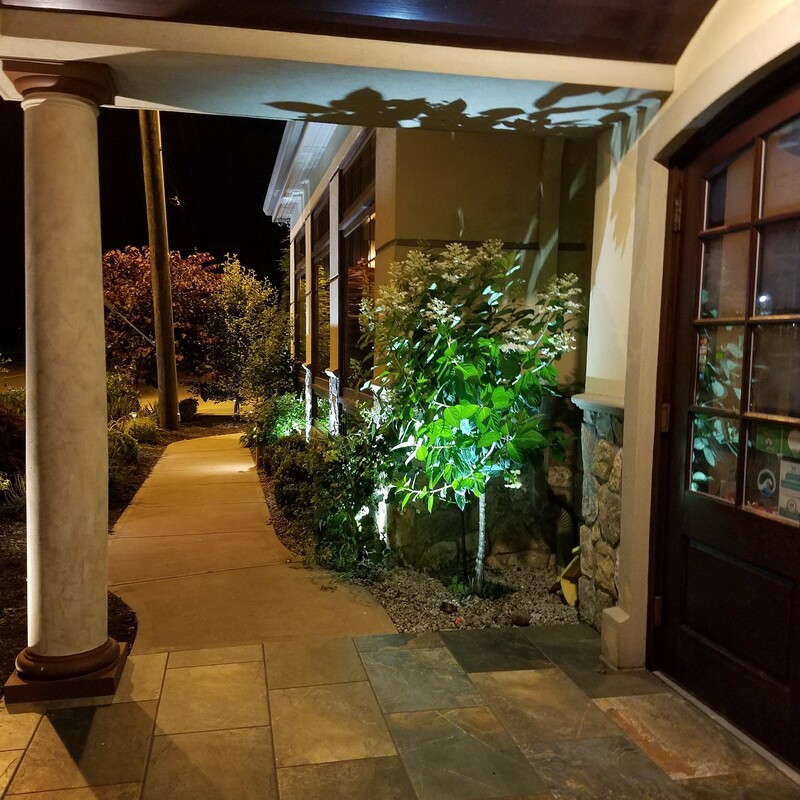 Imagine yourself outdoors and able to control your outdoor landscape lighting in conjunction with your indoor lights and house lights. So whether it is a valued calendar event shared outdoors with family or friends or festive time of the year such as christmas, lights play an important role in the perspective of peoples minds. 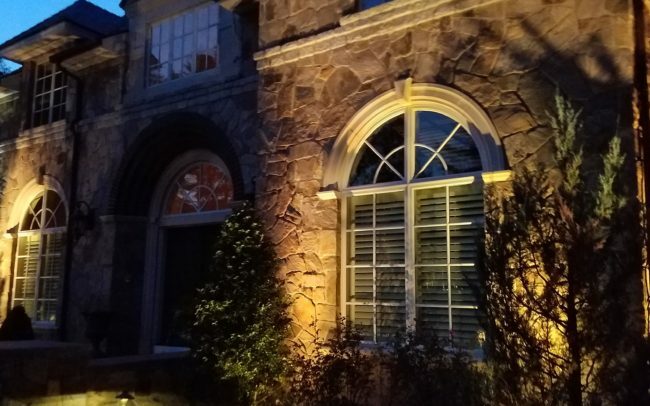 Uplighting is the most basic but useful technique in Outdoor Lighting. Although it is contrasted amongst natural light elements which fall down upon the scene. 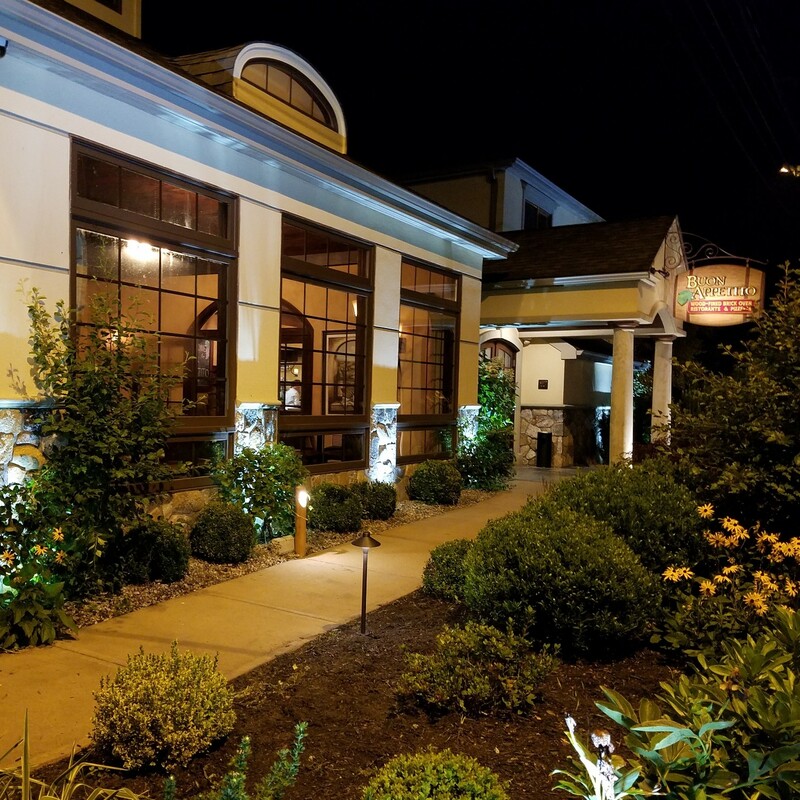 Uplighting contrasts a distinguishing difference. 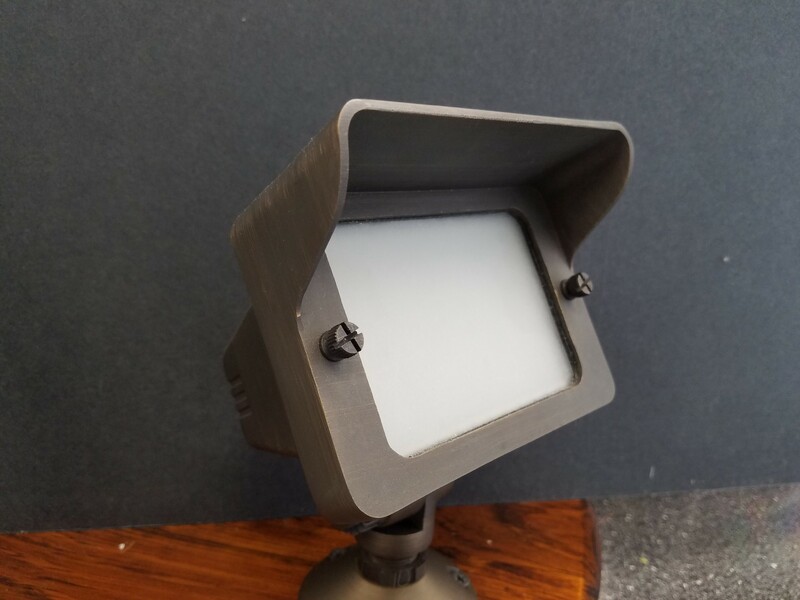 It is the elements in which you uplight that determines the most successful choice in ﬁxtures keeping in mind the guidelines of photometric, color temperature, beam spray and intensity. 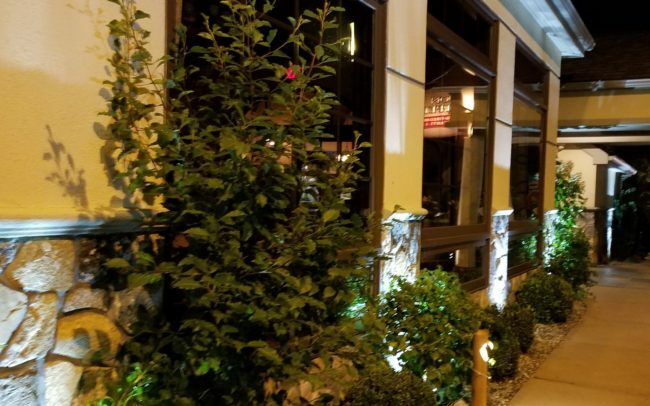 The most natural and beautiful effect of outdoor lighting used in combination with other lighting strategies. The down lighting strategy is a bit different in context with moon lighting. 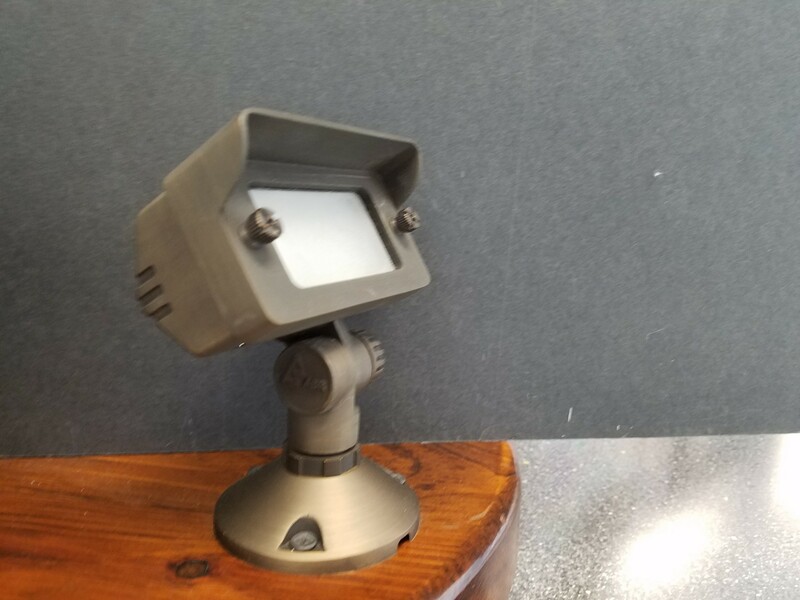 At times the most difﬁcult ﬁxture to locate and install for optimal onsite positioning within the scene. 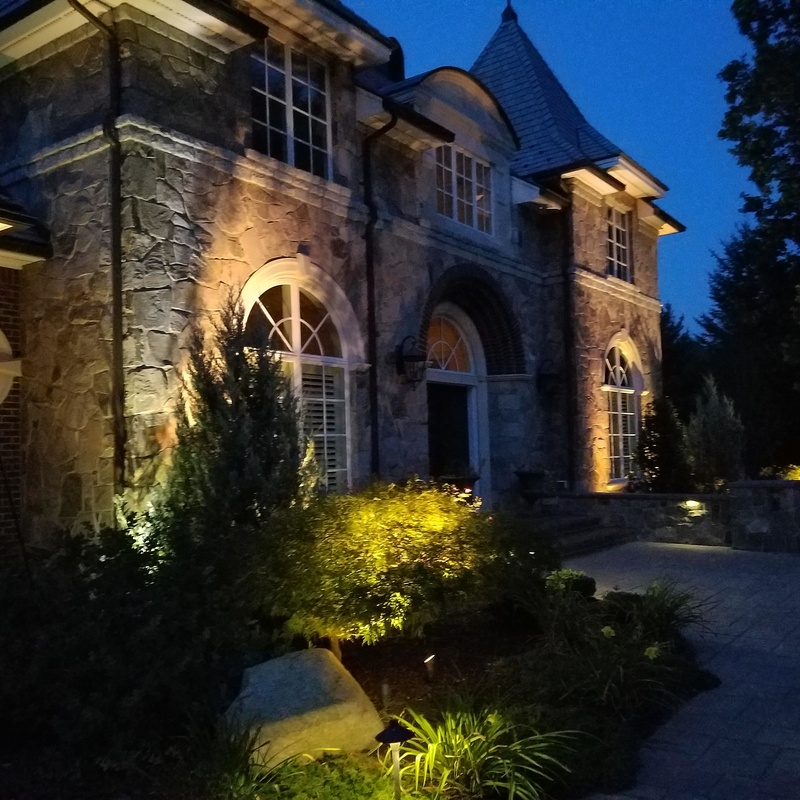 Well worth the effort and at times determines the mood of the outdoor lighting design. 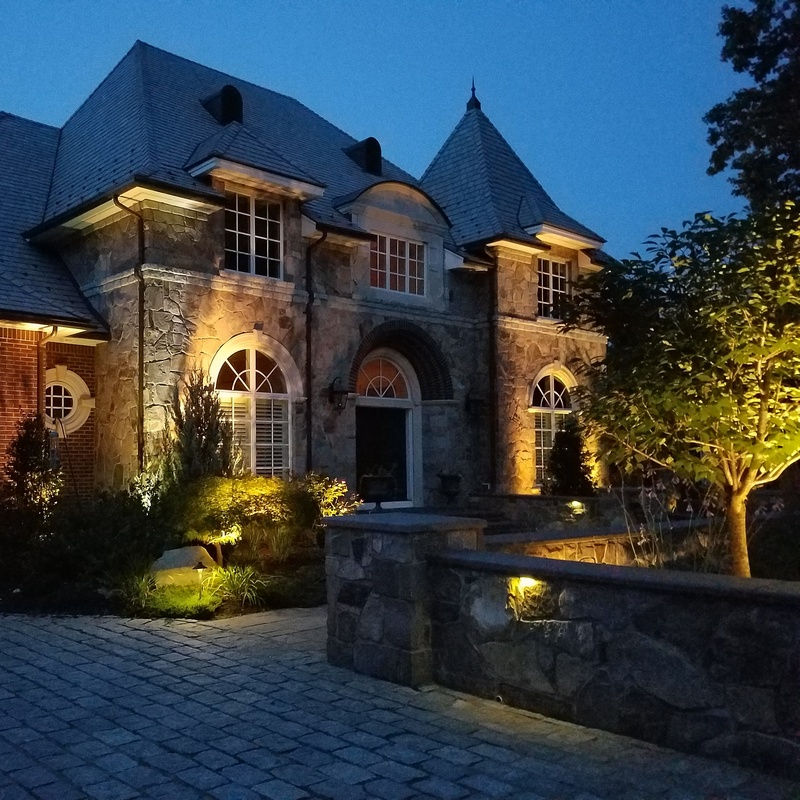 Down lighting is one of the only strategies that can achieve overall all attributes of outdoor lighting creating beauty, usefulness, safety, security and emotion. 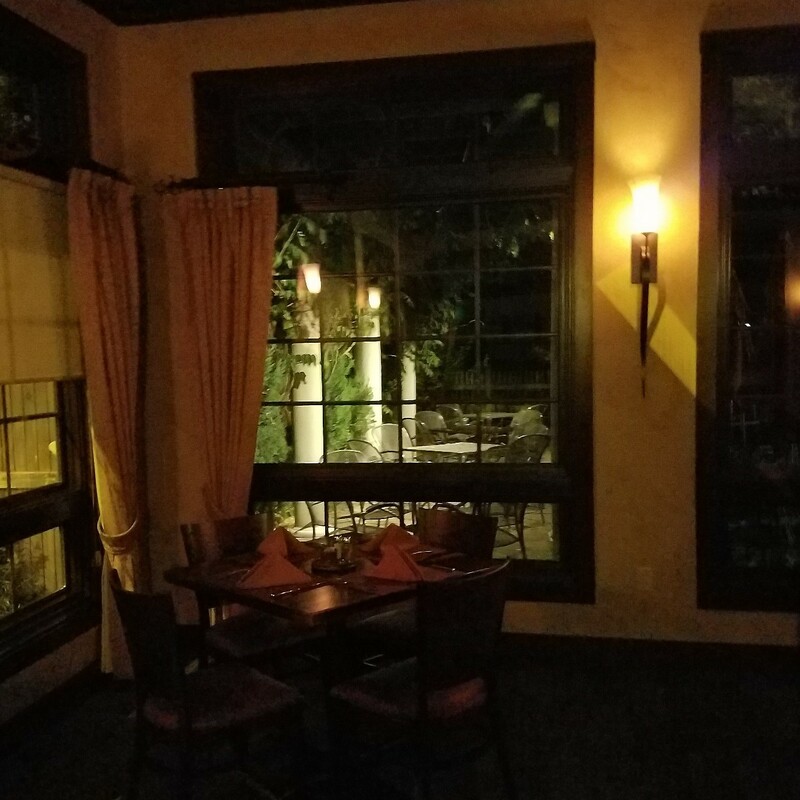 Silhouette Lighting is a specialized way of back lighting in which the look from the front is dimensionally nulliﬁed. 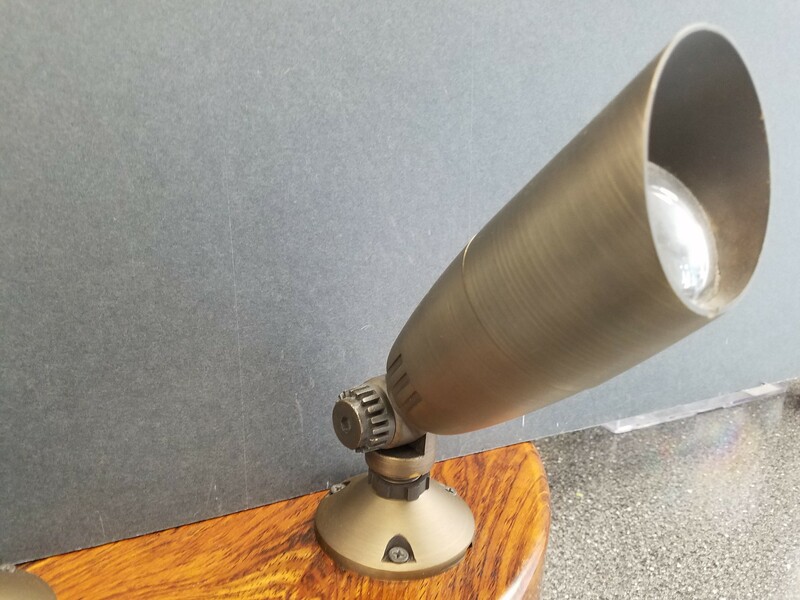 The object is ﬂat and just the outline of the featured object is shown up. 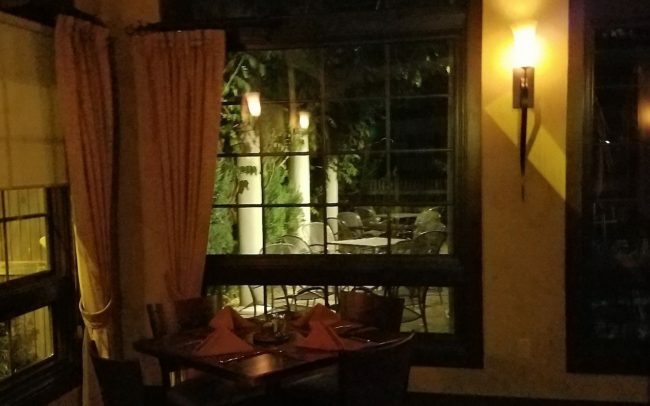 Best scenario to envision this is the “black cat on the wall look.” When you know what you are looking for and have the means to set the scene involving a silhouetted object, the night time scene becomes quite elevated and ﬁlled with emotion. 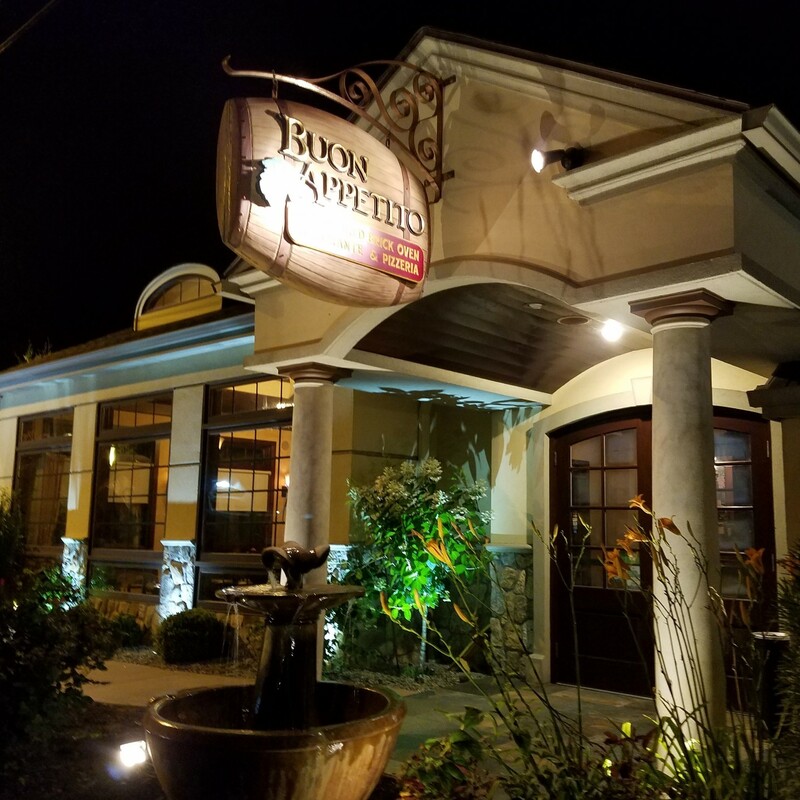 Most prevalent is illuminated signs and sculptures with a multi dimensional view. 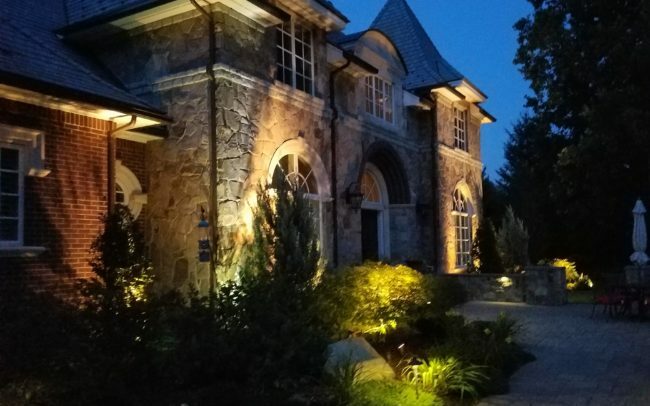 Cross Lighting is a go to outdoor lighting strategy that adds dimension to the outdoor lighting scene or space. 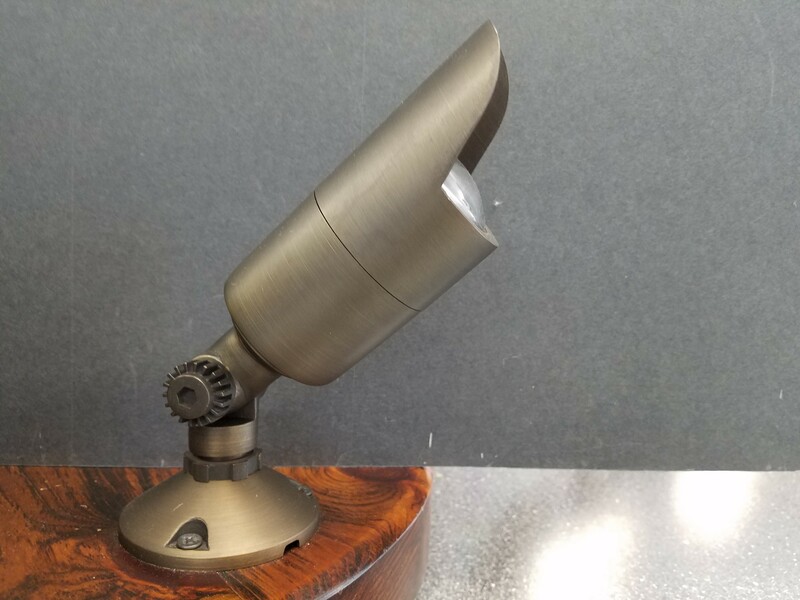 It is used many times when the focal tree or intended light feature is wider than the beam spray of a frontal uplight. 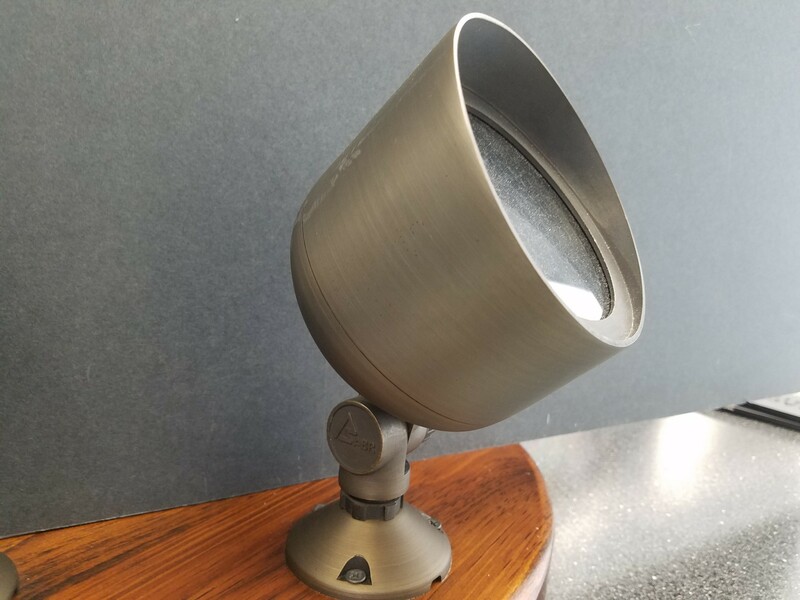 A lot of times the frontal uplight approach visually disﬁgures the object at night where as cross lighting upward at an angle cross ﬁring at the peak of the object provides optimal and best results. 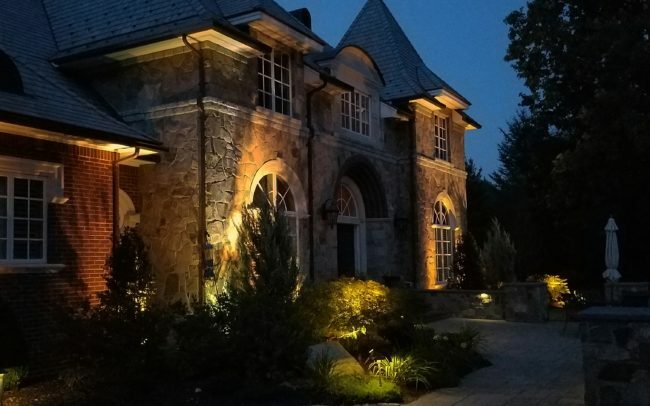 Other advances in side lighting is “striﬁng” used many times on hardscapes and architectural elements where as if you spread both ﬁxtures far enough apart so that the tips of the photometric beam spray reach their peak either by design of the bulb or object elements become in the way directional it yields a great spread of light in a narrowly focused area. 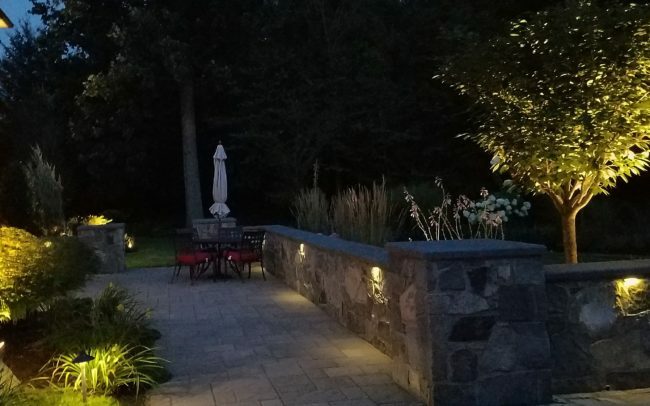 Pathway lites are by far the most misused and misunderstood as I think it becomes over rated as the sidewalk leading to the steps are what all novice or homeowners think about. 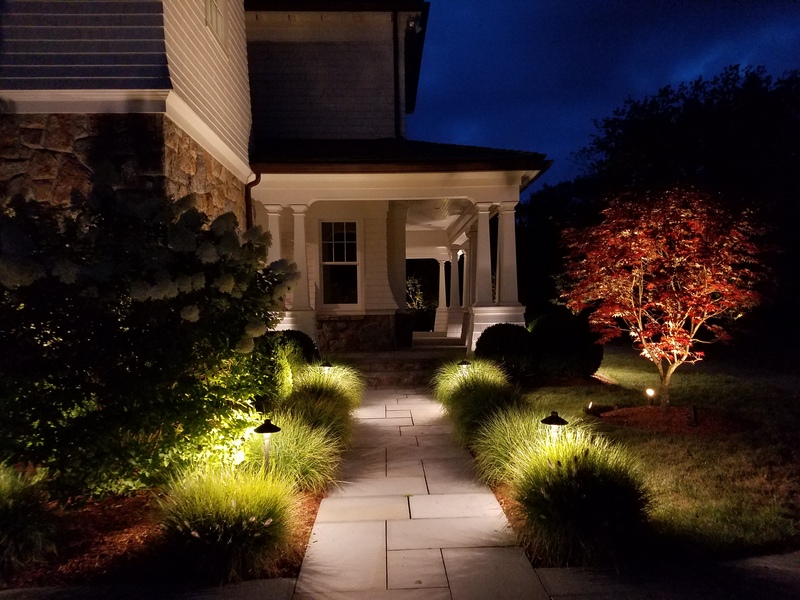 The real question is wouldn’t you prefer to see the whole landscaping scene lit amongst the home versus the just focusing on the sidewalk?. Awful mistake from most to create the “runway” look with no concern or emphasis on the more important features of the night time portrait. 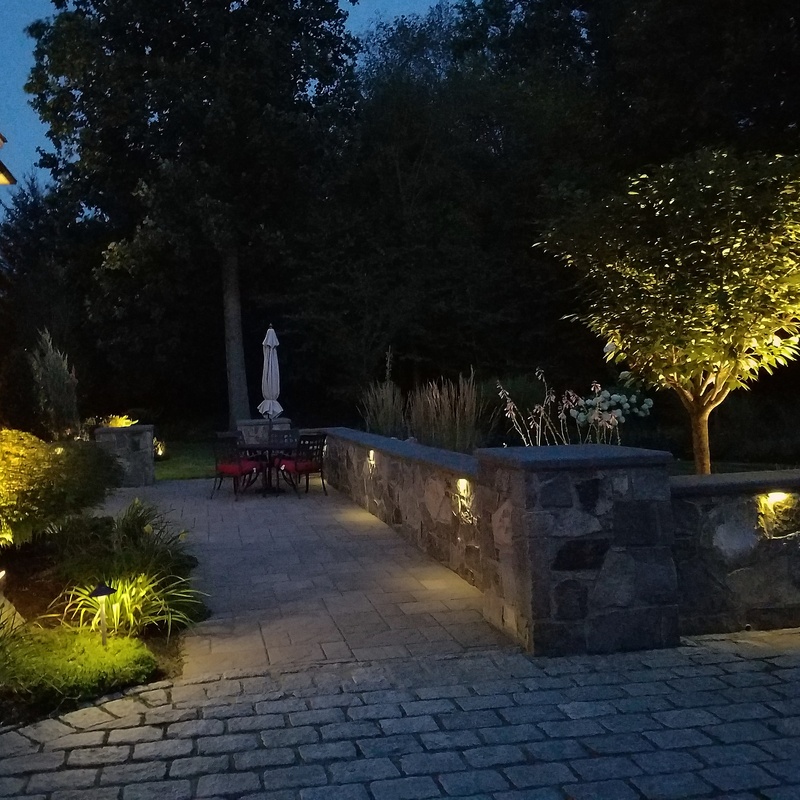 A more optimal lighting strategy is to use spill light or reﬂected light intentionally directed onto the path which allows a low level light easy on the eyes and transgress through. In the absence of this low level light dark spaces will overcome the scene and become unintentionally distracting. 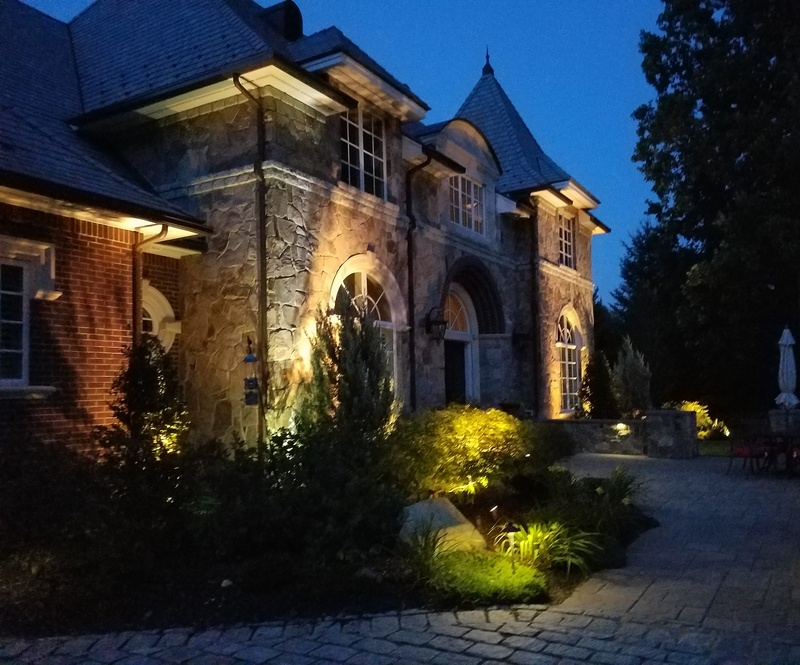 Moon lighting is one of the most natural approaches in the outdoor lighting world. When the moon is out and fully illuminated, the mood and emotion is paramount. Simulated moonlighting to give overall light or contrasting light color paints a natural and or artistic scene. 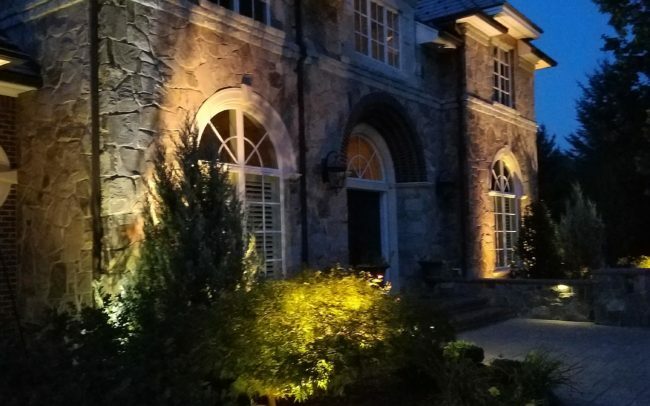 The introduction of Low voltage LED lights contribute to a greater expanse and opportunity to do either of the two. The way in which natural light to contrasting and artistic scenes is construed is by light color. 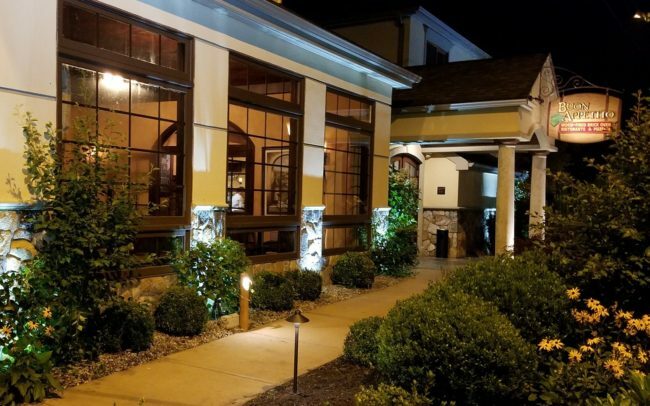 Low voltage Lighting gives you ﬂexibility in the wiring and engineering of the system. When positioned correctly one can easily see a great distance through the yard most naturally. 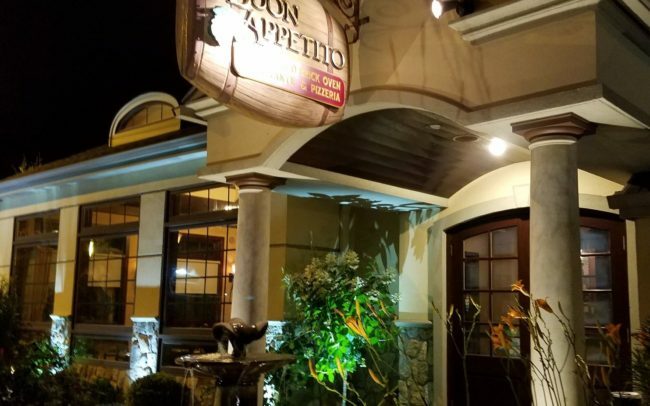 Back lighting opportunities are at times not available in the outdoor scene. However, when they do present themselves it could be one of the most interesting effects to see at night. Back lighting is most easily explained by a source of light coming from behind the object. 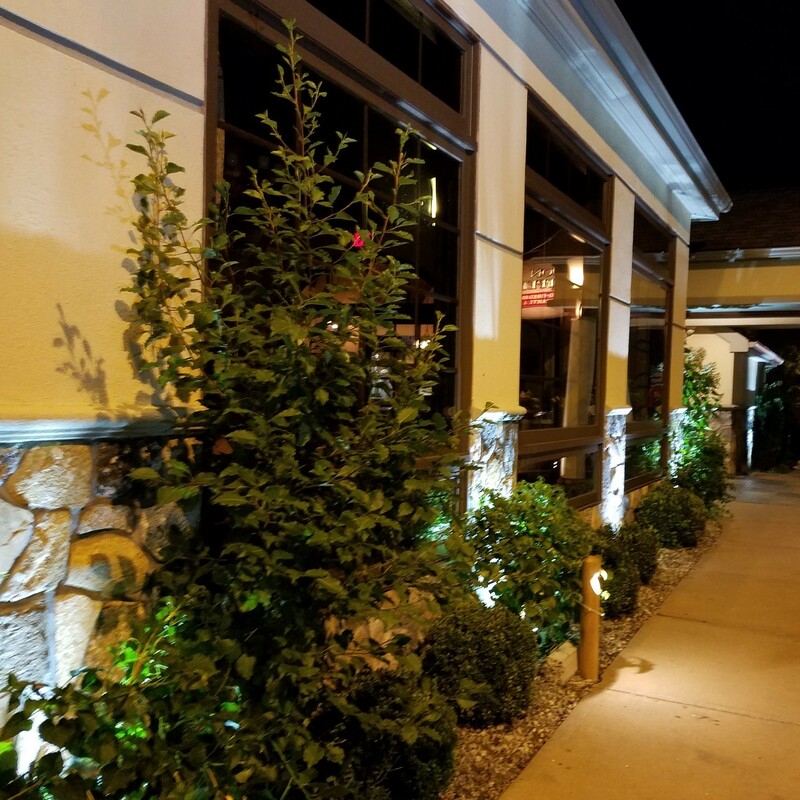 The technique is frequently applied on specimen plants and unique shapes that can be illuminated against a different textured backdrop. 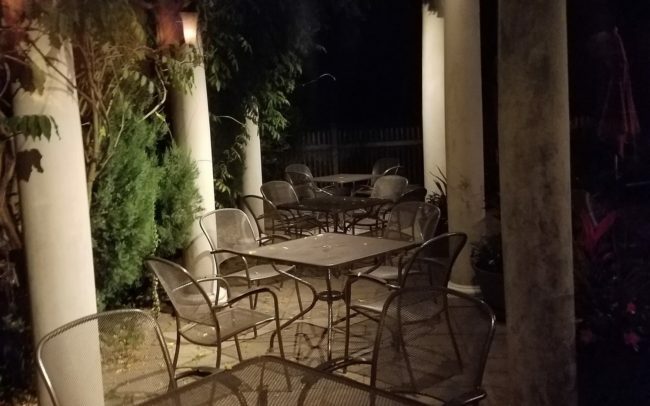 An interesting night time view between the two areas. Not to be over used in the arena amongst the staple strategies, back lighting stands out and draws attention. 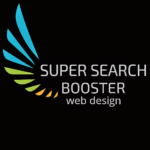 Used as a focal Lighting strategy Back lighting elevates the interest in the lighting design.